Does your equipment need updating or did your temper get the better of your favourite golf club? 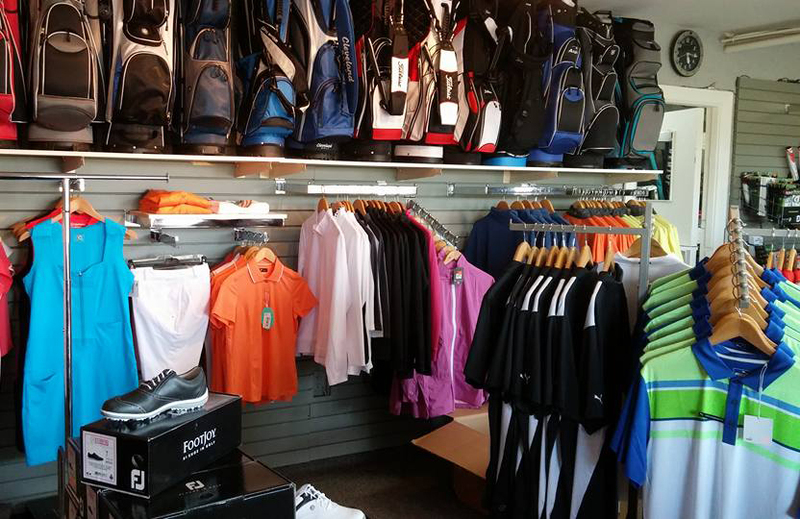 Our pro shop is ready for you. There you will find everything you need to play golf including clothing. It has all the most popular names at competitive prices.  Those who don’t have golf equipment, can rent what they need here.